Focusing on today's major fuel resources - ethanol, biodiesel, wood, natural gas, petroleum products and coal - this book discusses the formation, composition and properties of the fuels, and the ways in which they are processed for commercial use. 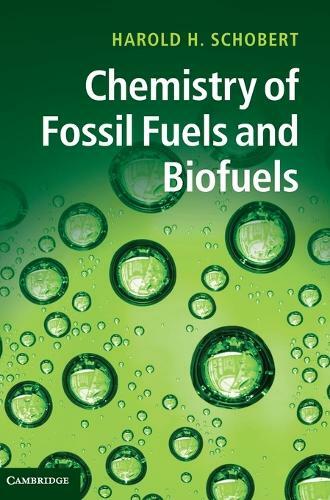 It examines the origin of fuels through natural processes such as photosynthesis and the geological transformation of ancient plant material; the relationships between their composition, molecular structures and physical properties; and the various processes by which they are converted or refined into the fuel products appearing on today's market. Fundamental chemical aspects such as catalysis and the behaviour of reactive intermediates are presented, and global warming and anthropogenic carbon dioxide emissions are also discussed. The book is ideal for graduate students in energy engineering, chemical engineering, mechanical engineering and chemistry, as well as professional scientists and engineers.